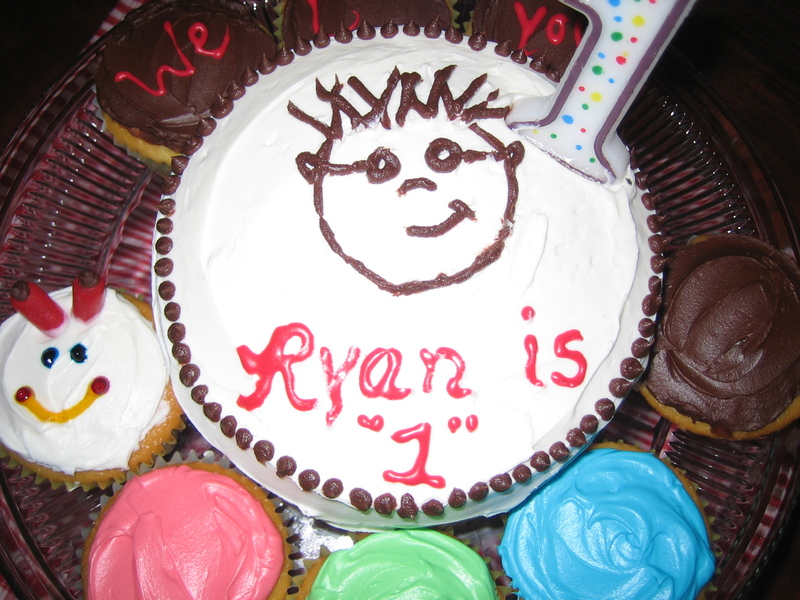 For those of you who are now watching The Baby Einstein video’s, this is an adorable cake that our son who was turning one at the time just loved. 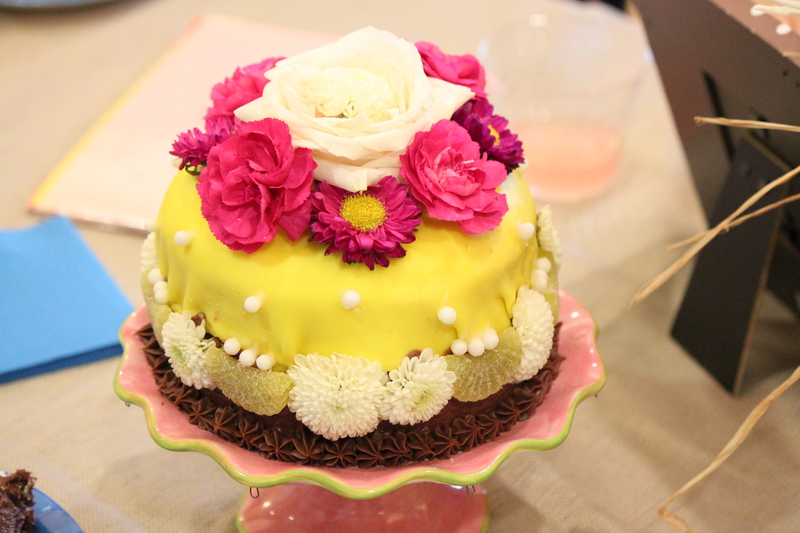 This was one of my favorite cakes to make. My son picked this one out for his birthday. 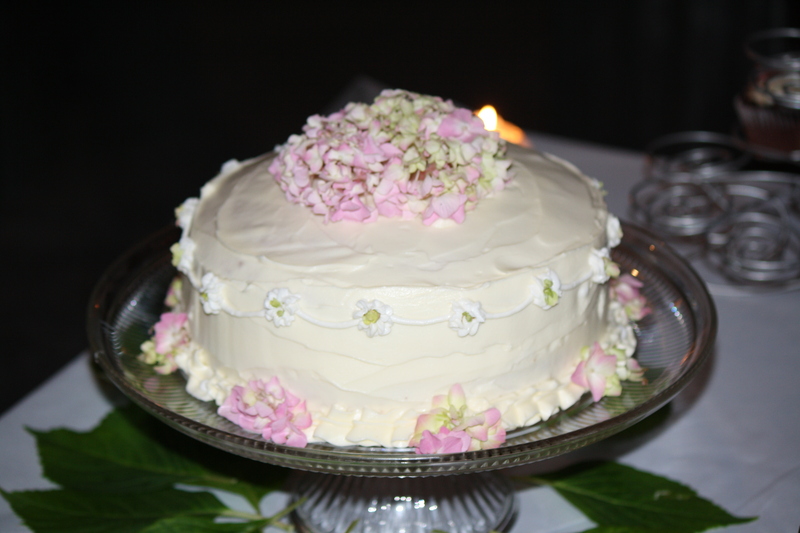 I started with a round cake and a square cake. I put them together by using frosting as the glue. He decided he wanted skittles to be in his candy machine and I used a nerd rope to separate the top from the bottom. The coin slot is just a gummy lifesaver. I used grey frosting around the coin slot and piped a black line with black frosting. Finally, I edged the bottom in skittles to create a nice finish. It’s amazing what you can do with fresh flowers! Just remind your guests to not eat them. I made this for a friend’s birthday. My husband is way into electronics! I was trying to be creative with the Apple Logo and mini app flags. 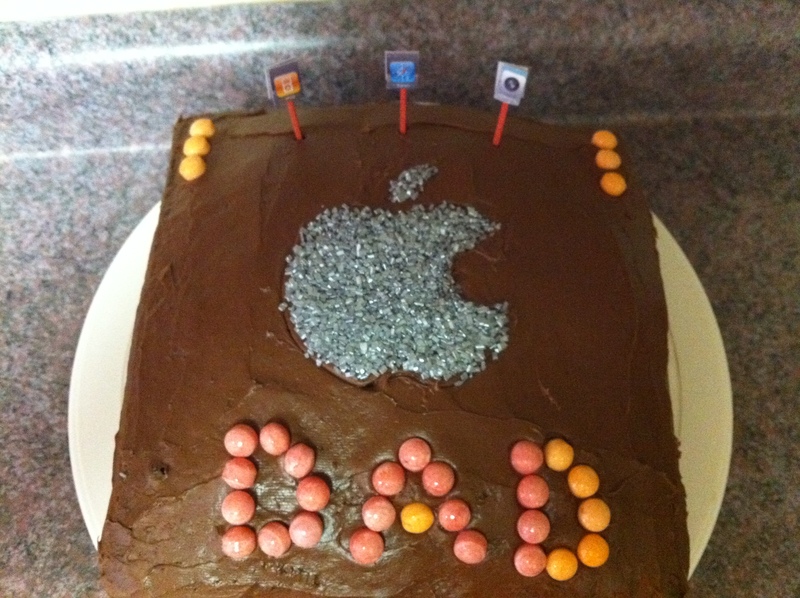 This is a Birthday cake I made for one of my dear friends. *Buttercream frosting is always a hit. 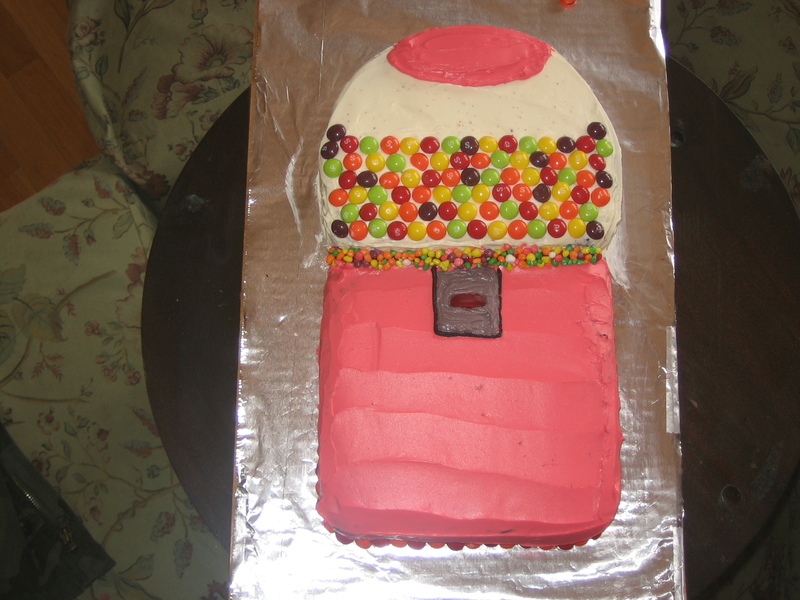 I love the gumball machine cake! What a cute idea. I might have to steal that for one of my daughter’s birthdays.